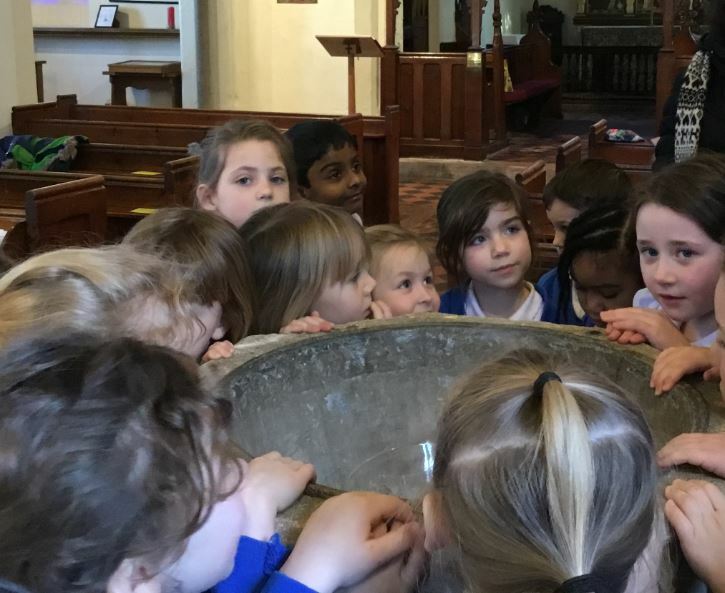 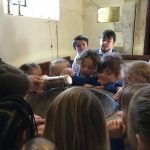 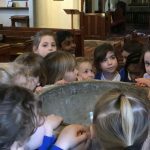 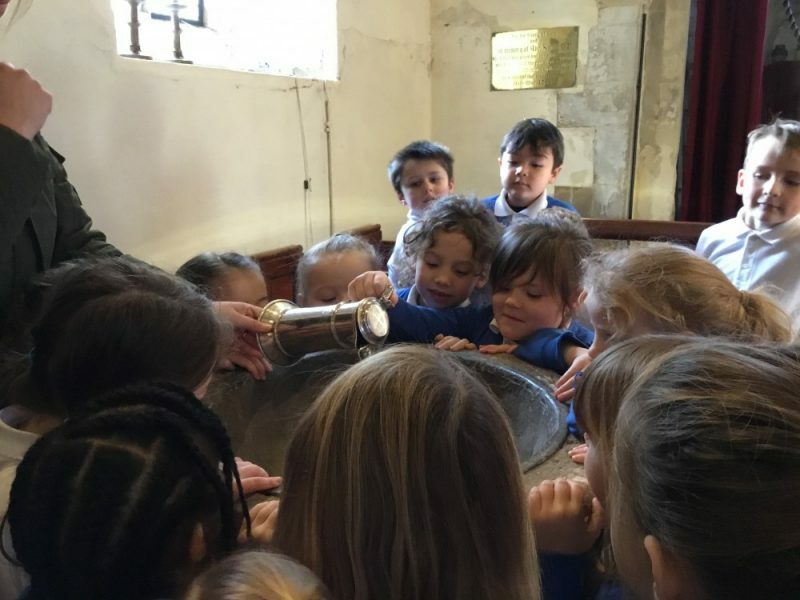 On Monday 28th January, Year 1 visited All Saints C of E Church to learn about baptism. 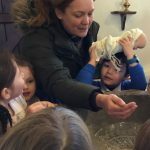 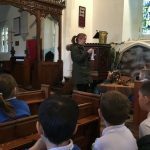 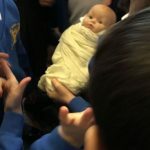 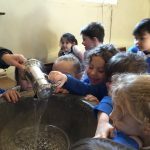 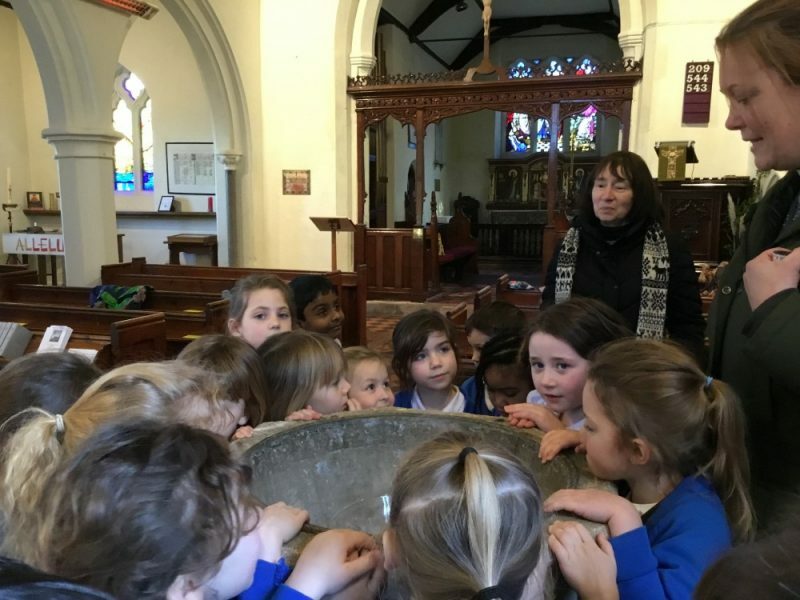 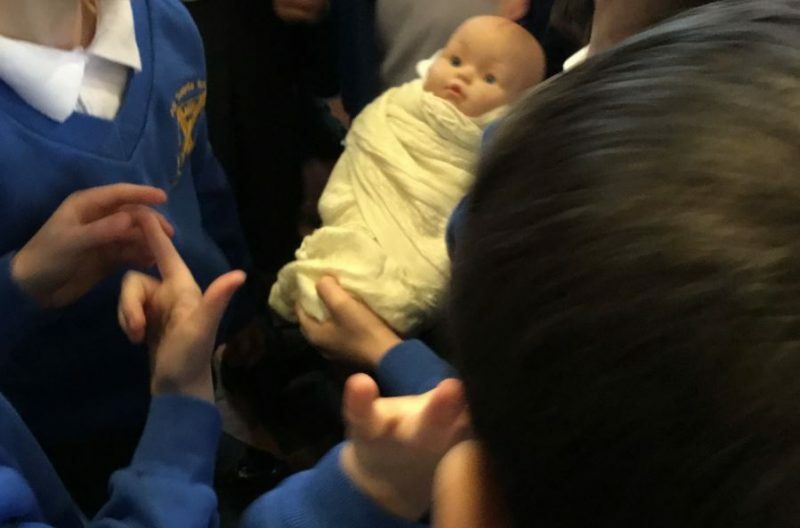 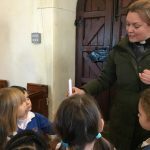 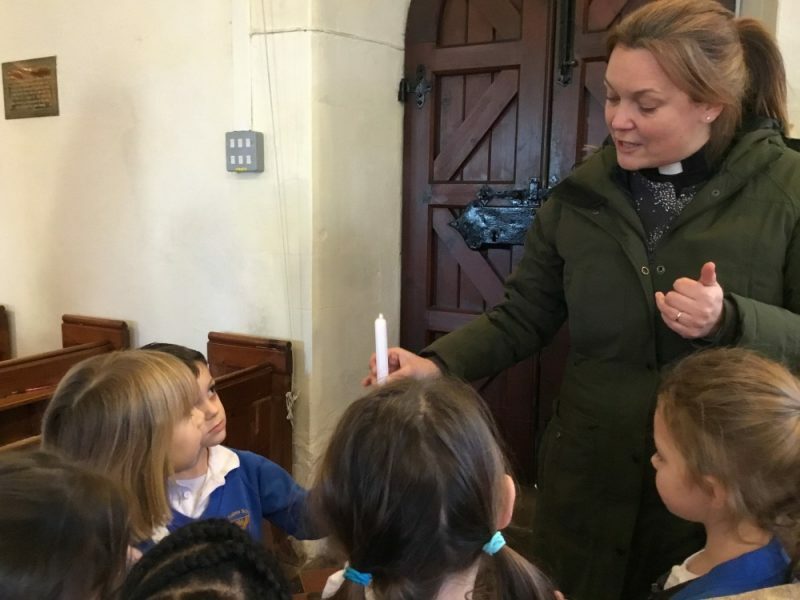 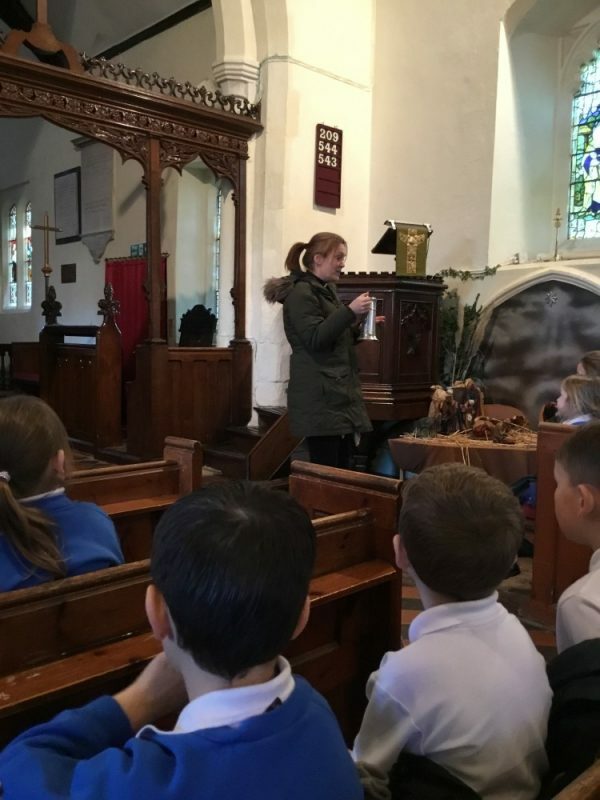 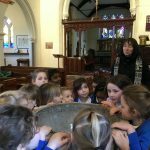 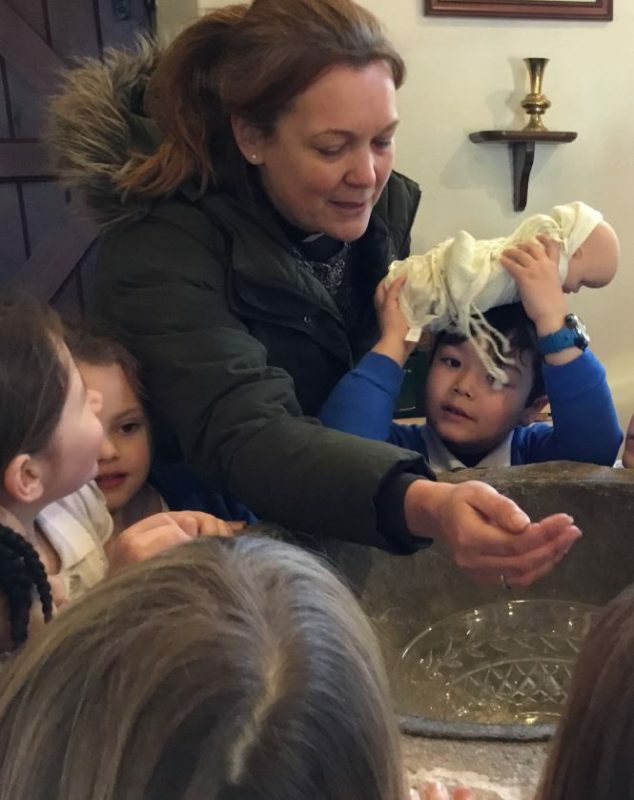 Reverend Susannah Underwood talked to the children about the service of baptism and then the children were all able to gather around the font and take part in a pretend baptism of a toy dolly. 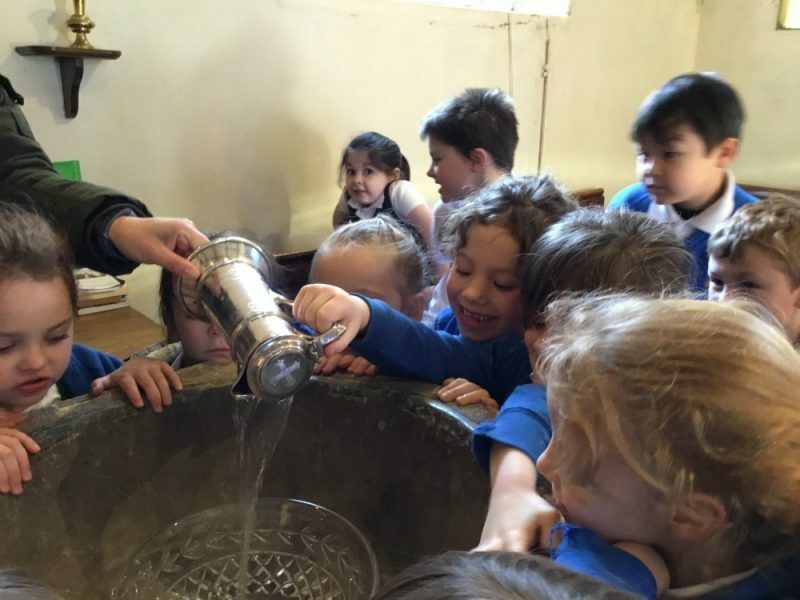 The children really enjoyed the visit and had great fun learning together.